This giveaway is now closed! The winner is Heather ([email protected]…), Andrea ([email protected]…), Erin ([email protected]…), Lorina ([email protected]…), Trung ([email protected]…)! Have you started wrapping gifts yet? Thankfully, my husband has taken the lead on this, and except for the few things we’re still waiting on, everything is wrapped and under the tree! Scotch Pop-Up Tape Handband with Pre-Cut Strips for easy gift wrapping ($3.49). 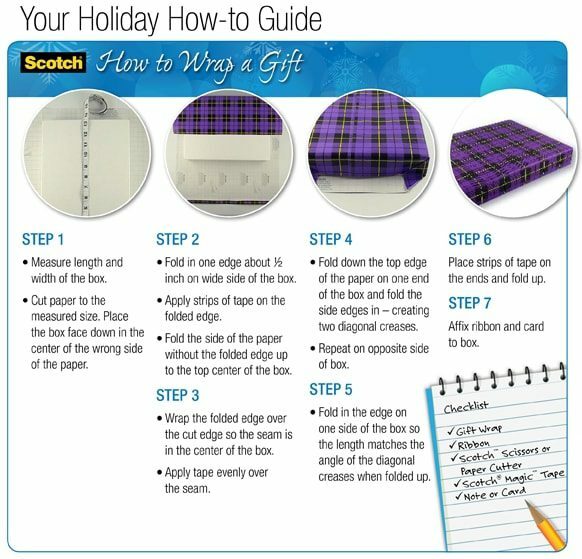 Scotch Paper Cutter for safer, faster and more precise cuts for holiday gift wrapping ($5.29). 3M three-pack of Command Adhesives Strips to hang stockings and holiday décor without damaging the walls ($3.89). To enter, tell me when you usually wrap Christmas gifts? 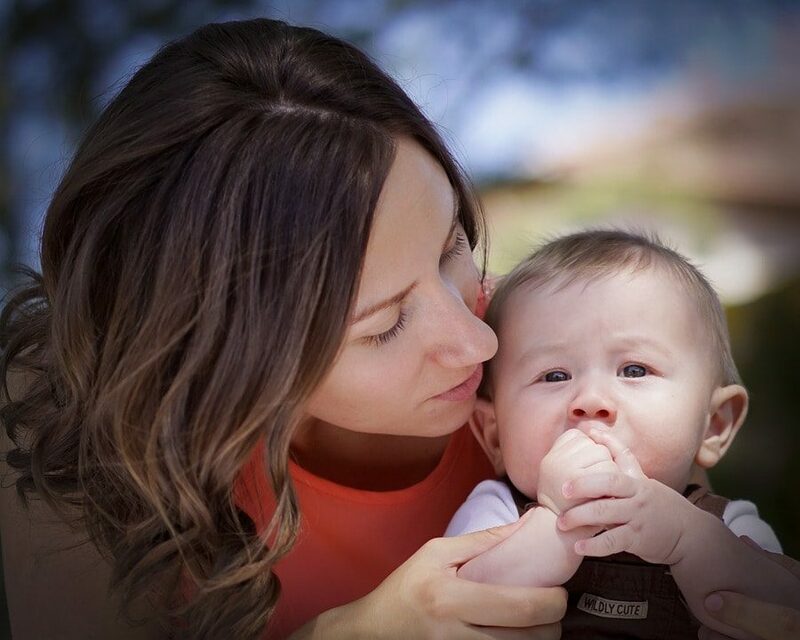 Do you get them done early or wait until the last minute? This giveaway ends at 11:00 a.m. ET on Friday, 12/9. The winner will be selected randomly and notified by email, and this post will be updated with their name as well! Question of the Day: Have You Started Back-to-School Planning?